Review board • Judge says "substantial evidence" exists to justify firing of Lisa Steed. An administrative judge has upheld the firing of former Utah Highway Patrol Cpl. Lisa Steed, although the judge also had some compliments for her. Judge Katherine A. Fox, who earlier this month presided over Steed&apos;s grievance hearing at the Career Services Review Board, said UHP and its parent agency, the Utah Department of Public Safety, had "substantial evidence" to justify Steed&apos;s firing. UHP fired Steed after two criminal court judges found she was untruthful on the witness stand. But Fox&apos;s ruling said at least two other judges previously had noted problems with Steed&apos;s testimony and conduct. "A trooper&apos;s lack of credibility…may, in fact, doom a criminal prosecution from the outset," Fox wrote in an opinion released late Thursday. 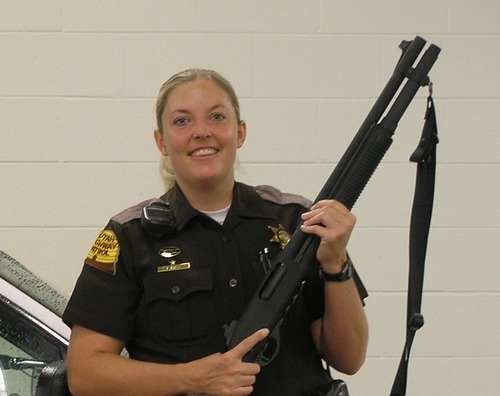 Steed was named trooper of the year in 2007, when she made more than 200 arrests for driving under the influence. 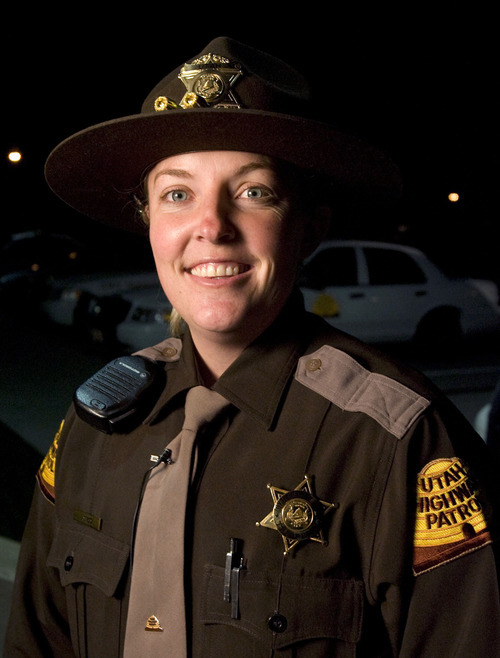 It&apos;s estimated she made more than 1,000 DUI arrests since becoming a trooper in 2002. But a federal lawsuit against Steed accuses her and UHP of arresting sober people for driving under the influence and arresting a disproportionately high number of poor people and minorities. That case is pending in federal court in Utah, as are a few dozen motions in state court to overturn or set aside convictions for drunk driving and related offenses in which Steed was the arresting officer. Criminal defense attorney Michael Studebaker said he has filed such motions on behalf of 26 clients and motions for four more are in the works. All the motions are pending, although the Davis County Attorney&apos;s Office is not contesting three cases filed there, Studebaker said. Other attorneys have filed similar motions. Studebaker said his clients also have spoken to the FBI, which is conducting a criminal investigation of Steed. Studebaker said his clients want her indicted for violating their civil rights. "They get arrested. They get thrown in jail," Studebaker said of his clients. "They&apos;d like to see the same thing happen to her." While the termination letter from UHP did not accuse Steed of false arrests, Fox seemed to reference those accusations. "The publicity surrounding [Steed] was widespread, long term, and notorious," Fox wrote. "It still continues. It severely undermined the public&apos;s trust in UHP and affected the ability of law enforcement to function. It constituted a failure to advance the good of the public service and harmed the ability of the [Department of Public Safety] to fulfill its mission." That publicity was another factor supporting the decision to fire Steed, Fox wrote. Fox also noted that Steed appeared to "cut corners" around UHP procedures for investigating and making DUI arrests. 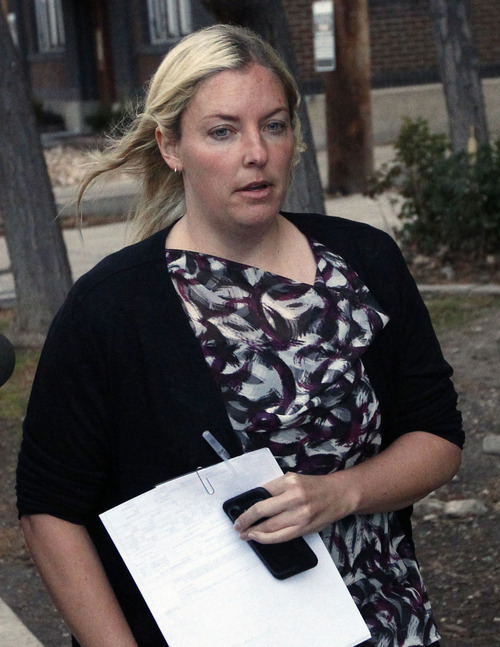 Steed might still be able to sue UHP in state or federal court to regain her job. Or she could pursue a job with another police force. In an email, Steed&apos;s attorney, Greg Skordas said: "We are very disappointed. We are going to meet next week to consider our options going forward." In her employment hearing, Steed acknowledged mistakes and asked for another chance. "I know I have the dings against me," she said. "I know I&apos;m going to be asked about them in court. I screwed up, I deserve it." Skordas argued during the hearing that UHP could move Steed to another position where she was unlikely to testify in court. Fox called Steed&apos;s career with UHP "impressive if not truly exceptional" and noted the promotions and letters of merit she accumulated in her decade with UHP. Fox added: "While abundantly clear that [Steed] possesses a plethora of positive attributes which she could bring to another law enforcement job in an area she loves, that choice is not mine to make."